Transportation to and from the Opry Mills Mall is complimentary for all guests. Inn at Opryland, a Gaylord Hotel in Nashville, Tennessee is one of the most exciting, energetic, and luxurious hotels in the nation. 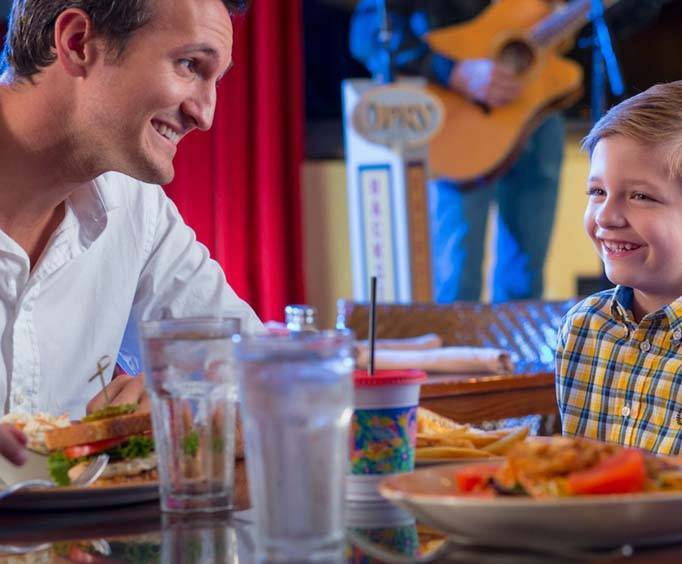 It offers guests the pure energy of a music city, with the Grand Ol Opry less than a mile away. The hotel is also convenient to the Opry Mills Mall, and the Country Music Hall of Fame. Guests will also find spectacular views beneath the hotel’s glass atriums, and enjoy nine acres of indoor gardens, and breathtaking waterfalls. Guests may also relax with renowned spa treatments at the hotel’s Relâche Spa & Salon. This prime hotel offers 17 restaurants, a fitness center, two heated outdoor pools, one inside heated pool and a whirlpool, as well as a sauna and fitness trails. If that kind of luxury wasn't’t enough, guests can also try their hand at golf at the on-site Gaylord Springs golf course. The hotel also offers an array of high class business services, including exhibition space, meeting rooms, and banquet and ball rooms. Catering is available. Considered a city under a roof, the hotel also offers spectacular shopping, and recreational activities. Room service is offered 24 hours a day. 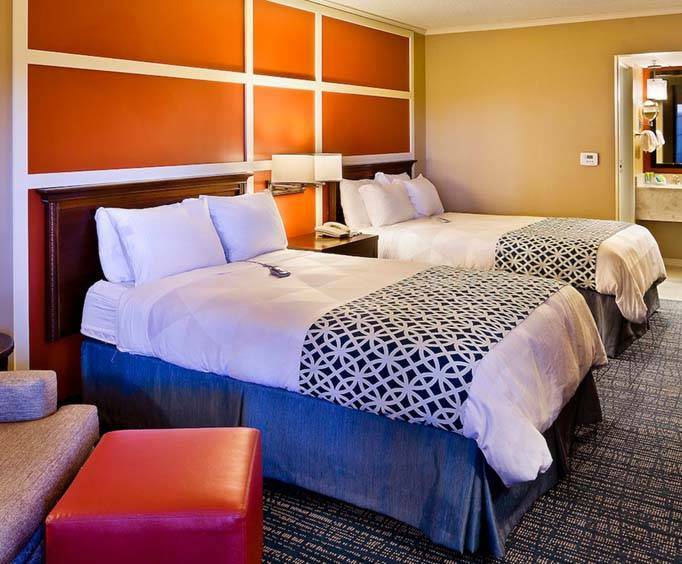 Rooms include the luxury of down pillows and comfortable, thick mattresses. Also included are mini-refrigerators, a 32 inch television, cable, wireless Internet, tea and coffee. Guess choose from a variety of room selections to tailor fit their lifestyle and sense of luxury. 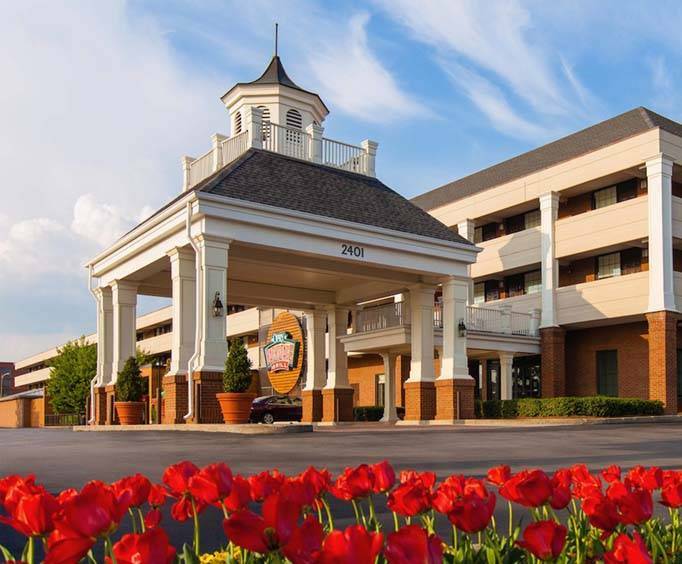 Standard or spacious rooms may be selected, with a variety of convenient amenities for the perfect business meeting, vacation, special getaway or Opryland visit. The hotel was absolutely wonderful and a beautiful place to stay....We were on the first floor right next to the indoor pool. Just a few steps from applebees..Very friendly staff and they were very knowledgeable about how to get places, as this was our first trip to nashville. My husband and i really liked the fact that a bus came and picked us up from the hotel to go to the boat and the opry, even though we were literally just across the street from them. Shuttle buses always cool, comfortable, and on time. Accommodations and food great for our purposes. Staff very accommodating. It was the right choice for us. "This inn was so perfect." This inn was so perfect. The shuttle ran constantly to take you to the mall and the gaylord opryland resort. Room was clean and comfortable and the desk clerks were always so helpful and pleasant.